Kalmar has been developing equipment which is particularly utilized in the handling of empty containers for numerous years. 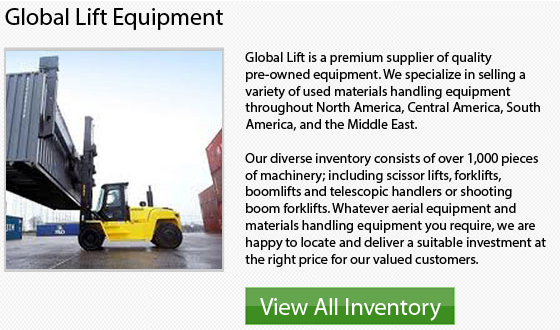 Their empty container handlers are nowadays operating and functioning all over the globe. Kalmar provides various empty container handling equipment. 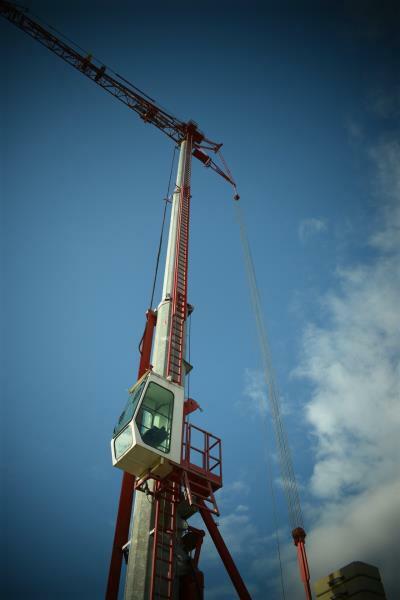 There are a variety of units in order to meet lifting height requirements and, client's performance. Their range stretches from a capacity of 3 high up to 8+1 high, providing optimum balance of economy. The containers need to be moved and stacked quickly, safely and efficiently, in order for money to be made and the job to be done. 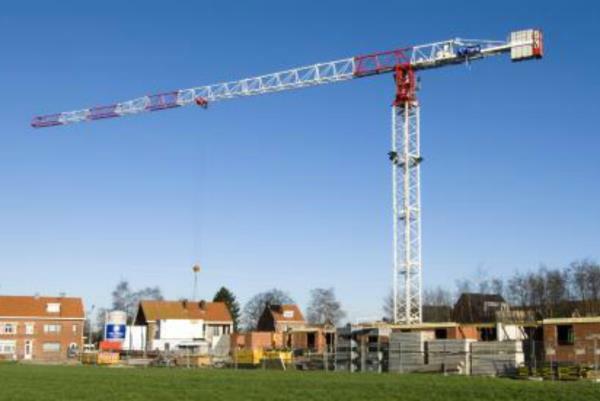 Other than driving safe and fast, the stacking has to be done independent of lifting height. In general, it is a time-consuming task which requires precise placement. 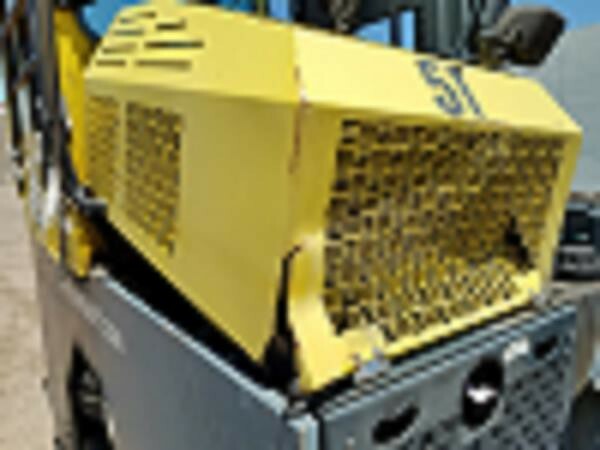 The machines are under such a rigorous working environment that this places heavy demands on the stability of the machinery, mast and spreader, along with extreme user friendly abilities during the handling process. Having a clear field of vision also helps to ensure extra safety for the operator and those working in the vicinity. For single stacking machines, the main characteristics comprise their high lifting speeds, overall stability and extreme flexibility. The single handling concept starts at 3 high and stacking up to 8 high. These machines feature twistlock attachments which are a common item on many Kalmar machinery throughout the globe. Several of the important factors to take into account when thinking about single stacking equipment are the limitations in ground space and the high demands on selectivity. An essential step in increasing the production in the empty container handling business comes from double stacking of containers. 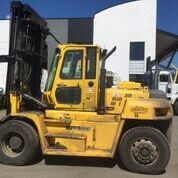 The double stacking situation can be an extremely demanding application for the Empty Container Handler. Kalmar offers the new DCE100 model which was specially made to fulfill the high stability requirements of strength and stability with margin. Stacking 2 containers at the same time is the optimum operational efficiency that tops selectivity demands. 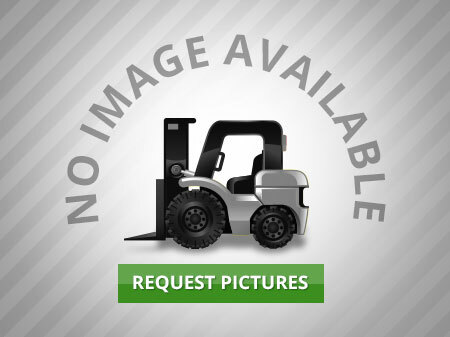 In order to meet a huge variety of applications, Kalmar has researched, engineered and designed many units of forklift trucks.